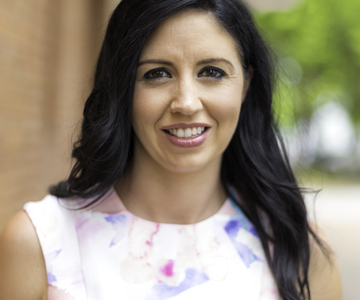 Chantelle has numerous years’ experience assisting in all facets of real estate including property management, sales administration and trust accounts. Chantelle has also worked within the community housing sector and as a display home hostess. 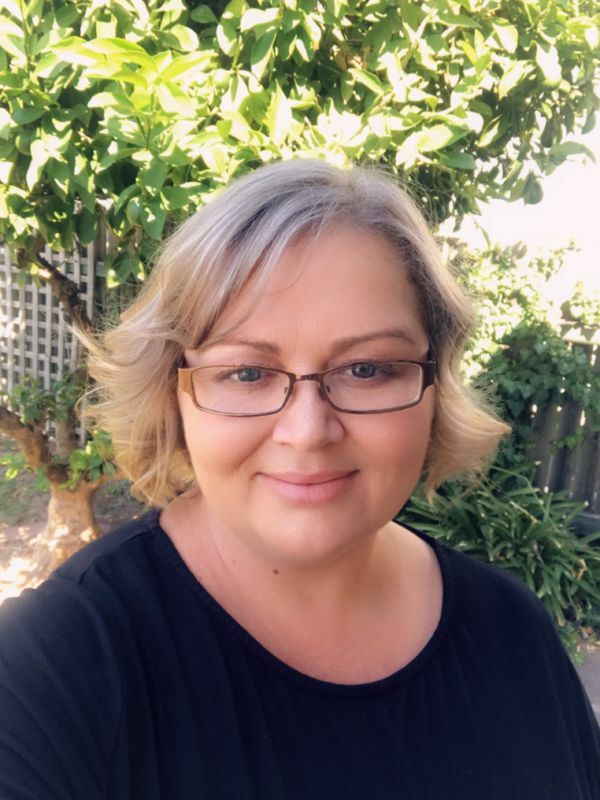 Chantelle holds her New South Wales Certificate of Registration and Victorian Agent’s Representative Certificate.Chantelle is highly organised with great time management skills. Along with her strong people and communication skills she is a great fit being our first point of contact and the friendly face you see when you walk into our office. When Chantelle isn’t at work she spends her time with her husband and three sons as well as extended family and friends.